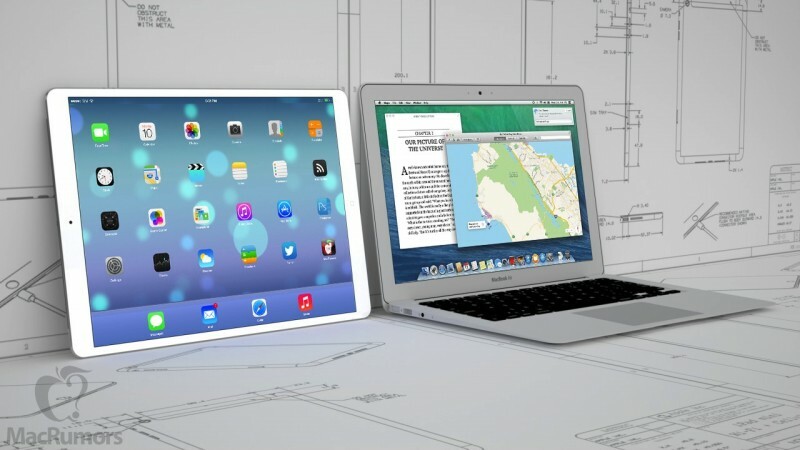 Apple may be preparing to introduce an upgraded iPad Air this year and will likely hold off the release of a 12.9-inch “iPad Pro” and a newer iPad mini until next year, KGI Securities Ming-Chi Kuo states in a new research note. The analyst believes that a new iPad Air with an A8 processor and Touch ID fingerprint sensor will be the only new tablet that Apple introduces this year, as the company focuses on shifting its resources from the Retina iPad Mini towards developing the 12.9-inch iPad. Kuo estimates that the larger iPad will debut early next year or late this year with limited supply.